Travel sites accuse Delta and other airlines of driving up prices by withholding fare information. The study by Travel Technology Association, which represents the travel sites, found that some airlines are "selectively restricting flight information," which could result in consumers paying more for air fares. "Airlines want consumers to book directly through their own websites and forgo comparison shopping," the study said. The study specifically mentioned Delta Air Lines (DAL) as having cut off at least two dozen travel sites since 2010, including TripAdvisor, FareCompare and Fly.com. It also said that Delta, American Airlines (AAL) and United Airlines (UAL) have published policies about restricting access to information about air fares and schedules. "We want to make sure that information that customers are getting about United products are correct," said United spokesman Rahsaan Johnson. 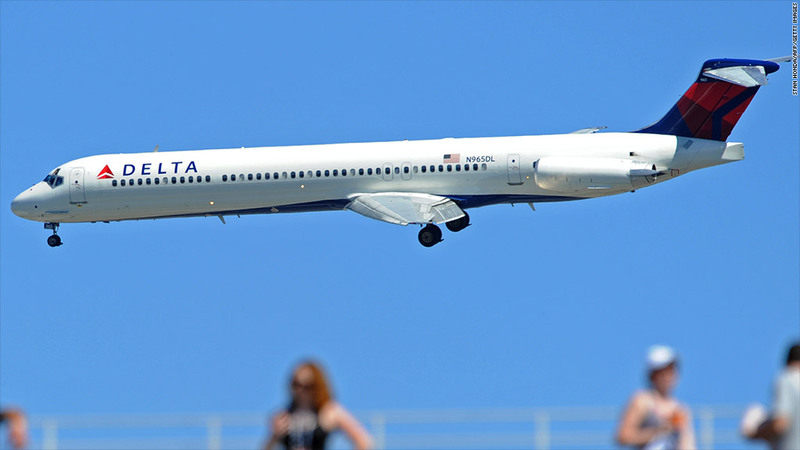 Delta spokesman Anthony Black said, "Delta reserves the right to determine who it does business with and where and when its content is displayed." 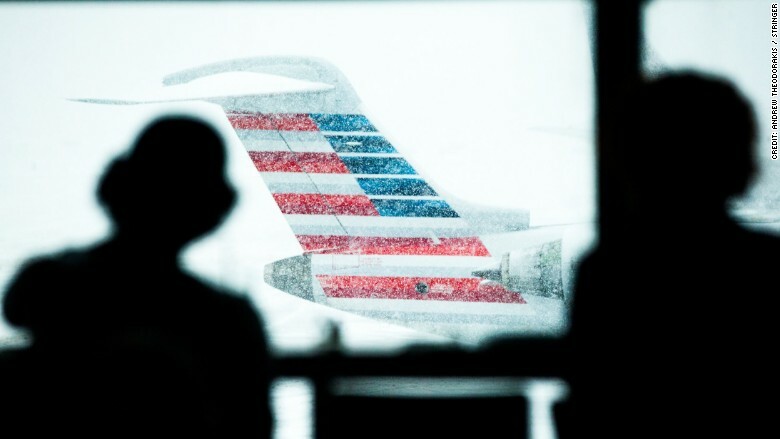 American spokesman Joshua Freedland said, "American's fares remain widely available on OTAs [online travel agents] in the U.S. and elsewhere." The Travel Technology Association's members include Orbitz, Expedia (EXPE), Priceline.com (PCLN), Tripadvisor, Airbnb and HomeAway.